Much of the activity in sports betting across the United States happens in the state of Nevada. However, in the last several years, the prevalence of sports betting has been spreading to other states across the country. This spread is not surprising considering how popular sports is as a pastime. Serious fans of sports like football, basketball, and baseball are willing to spend on wagers as much as they allot time as spectators. 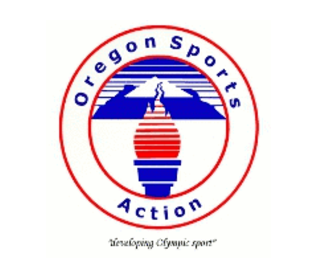 The ban on sports betting began in 1992 upon enactment of the Professional and Amateur Sports Protection Act. This law outlawed sports betting mainly across the US except for a few states granted immunity from the act. Several other states prohibited under the Act to conduct sports wagers challenged the law and succeeded in the ability to hold sports betting activities under specific regulations. Where is it legal to wager on sports? Anyone who wants to participate in sports wagering does not have to look further than Nevada for a variety of options. 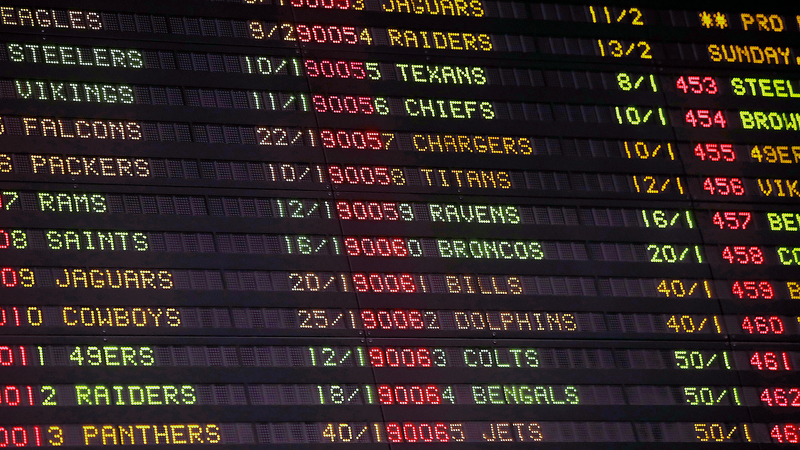 There are land-based sportsbooks in Nevada accepting wagers for major sports events. In addition to this, sports books that offer online betting options like us-bookies.comalso have the authority to conduct such activities. Aside from Nevada, New Jersey started accepting sports wagers beginning June 14, 2018. Delaware also ventured into single-game bets consistent with their ongoing parlay with the NFL. Pennsylvania, West Virginia, and Rhode Island also started sports wagers and are in the process of finalizing rules and regulations to coincide with the upcoming football season. What was once a widely prohibited activity, sports wagering is now under consideration by many states around the country. In addition to the states where sports betting is now legal, another 15 states are in the process of passing a bill to allow sports betting. A primary driving factor is the revenue brought in by sports betting. At this time, foreign websites monopolize the market, and the country is not benefiting from the multi-billion dollars earned in sports betting. Some states are looking into sports betting as a way to generate income and are beginning to consider the potential of revenue from online sports betting. When New Jersey started pushing for the legalization of sports betting, major sports leagues were the first to express opposition. However, the tides appear to be turning as a few of the spokespeople connected to sports leagues expressed their openness to the possibility of legalizing sports betting. Perhaps one of the reasons behind the changing outlook is the unabated popularity of sports betting, regardless of if laws are in place or not. It would be better for the industry to embrace sports betting as a legitimate activity related to the enjoyment of sports. Nevertheless, this depends on the employment of rules and regulations which will ensure that sports betting operations around the country follow proper guidelines protecting both the sports leagues and those who participate in sports betting. With the current positive attitude and outlook from both sides of the industry, this is highly likely to come into fruition in the years to come.